We firmly believe that children’s books are for adults, too. They teach us important lessons about love, kindness, and the world. And no one wrote better kids’ books than Dr. Seuss. 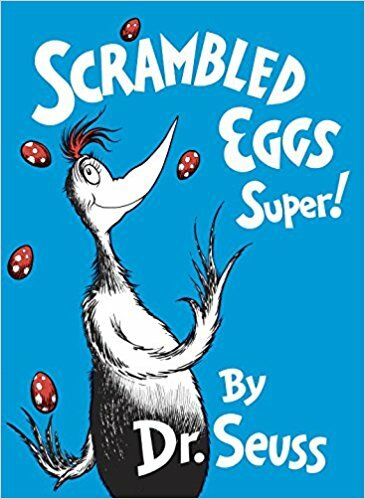 The author and illustrator, born Theodor Seuss Geisel, would be celebrating his 114th birthday on Friday, March 2nd, 2018. He died in 1991, but his legend lives on through his many, many books. In honor of his birthday and his colorful life, let’s celebrate some of the lesser-known Dr. Seuss books that you may not have read before but should definitely look into. 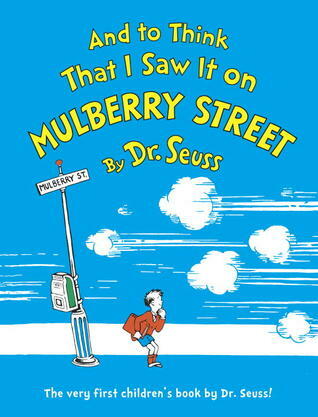 All in all, Dr. Seuss wrote about 45 books, each one more fun and imaginative than the last. You’re familiar with the rhymes of One Fish Two Fish Red Fish Blue Fish. You can recite certain parts of Green Eggs and Ham on command. And you probably have a copy of Oh, the Places You’ll Go! on your bookshelf. But have you heard of some of Dr. Seuss’s other lovable characters, like Thidwick the Big-Hearted Moose? 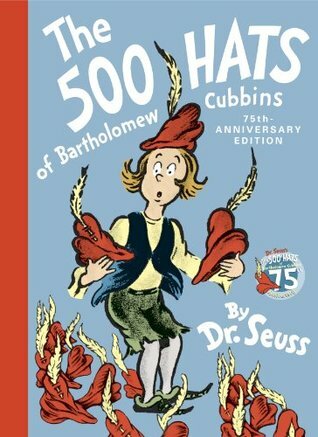 Or Bartholomew Cubbins, the boy with 500 hats? How about King Bertram of Binn? Yeah, our minds were blown, too. 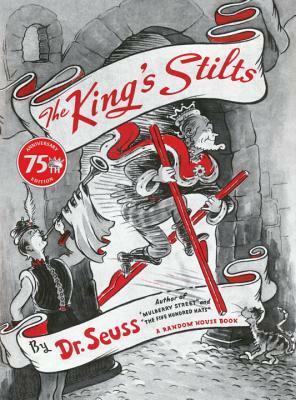 Like the cover says, this was Dr. Seuss’s first children’s book. It’s about a boy named Marco who watches people and cars as he walks down the street. Wait, did Dr. Seuss invent people-watching? Oh yes, Bartholomew Cubbins has 500 hats. Every time he removes one of his hats, another mysteriously appears in its place. And the more he takes off, the grander his hats get. 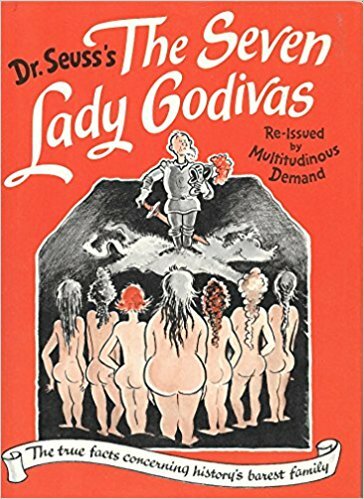 Another one of the many lesser-know Dr. Seuss books is The Seven Lady Godivas: The True Facts Concerning History’s Barest Family. The adult book was intended to be a spin on the stories of Lady Godiva and Peeping Tom. But it fell short, selling only 2,500 copies. After this one, Seuss focused solely on children’s books for the rest of his career. After The Seven Lady Godivas, Dr. Seuss went back to children’s books. 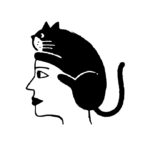 The King’s Stilts tells the story of King Bertram of Binn, a man dedicated to protecting his kingdom from pesky nizzards with the help of his Patrol Cats. You know that Horton heard a Who. But did you know that he hatched the egg, too? It’s true, it’s true! 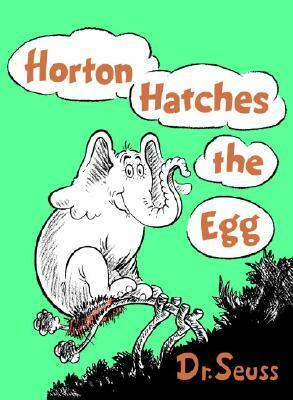 There’s simply nothing Horton can’t do. McElligot’s Pool is a unique one. 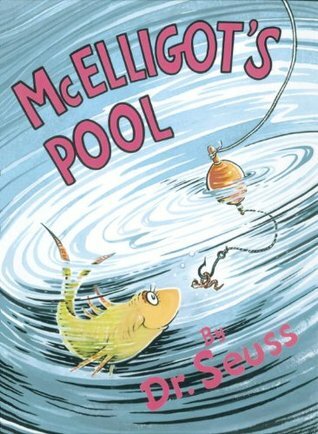 The book, about a boy who goes fishing in a polluted pool, features Dr. Seuss’s paintings instead of pen-and-ink illustrations. You know Horton, you know the Lorax, and you know the Cat in the Hat. 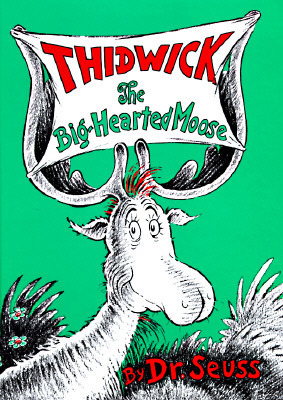 But have you heard of Thidwick the Big-Hearted Moose? He’s a patient, friendly creature who definitely deserves the movie treatment next. Scrambled Eggs Super! is the story of Peter T. Hooper, a boy who whips up a meal to remember using eggs from exotic birds. They come in all shapes, sizes, colors, and patterns. In the grand tradition of playing the alphabet game, what comes after “Z is for zebra”? 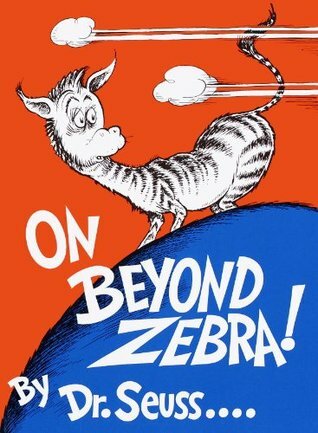 You’ll find out in On Beyond Zebra! 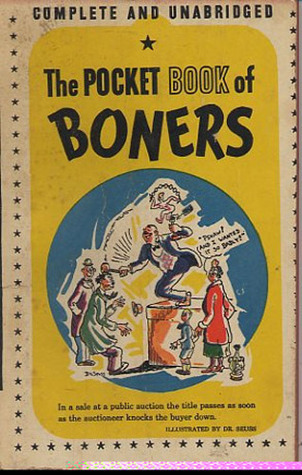 This one might take home first prize for the silliest Dr. Seuss book title. 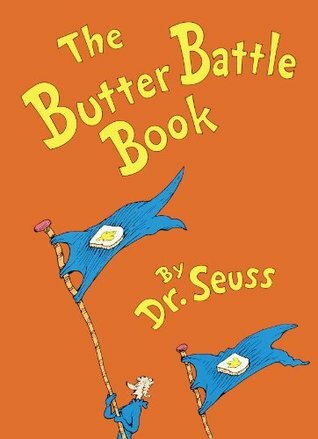 It’s definitely one of the most fun to say: The Butter Battle Book. And it’s one of the most fun to read too. It’s a battle between the Yooks and the Zooks to discover which side of bread to spread butter on. A very important question, if you ask us.